MadLab (Dept. WWW), Unit 7, Abbeymount Techbase, 2 Easter Road, Edinburgh EH7 5AN, U.K.
All prices are in sterling inclusive of VAT at 20% (VAT number GB 761 6262 30). P&P is £1.75 (UK and Republic of Ireland only). Payment with order. No callers please. Allow 28 days for delivery (but we normally despatch orders within a week). E&OE. 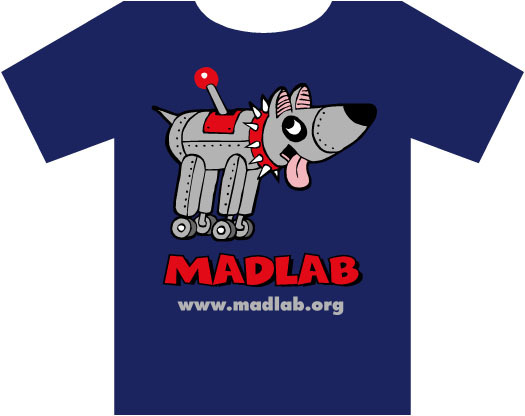 MadLab Ltd. is a company limited by shares registered in Scotland No. 153868. Registered office at above address. Quantity prices are available at discounts for educational establishments and retail sales - contact us for details. In Australia please follow this link. MadLab kits are available in Europe from Velleman. in Holland from BudgeTronics, and in South Africa from Yebo Electronics and Rabtron. For delivery to other countries, please email for a quotation.